Share Market Training Ghaziabad. A share market is a place where you can buy or sell shares for a sole purpose of investment. You can make huge profits that no other asset class has to offer. Although, in order to earn from the trading, you must learn the basics of the share market. Without formal training, just forget about earnings. Share market classroom courses is an in-person class for traders and investors. Students can enrol the courses online from www.ifmcinstitute.com or directly reach the centre. 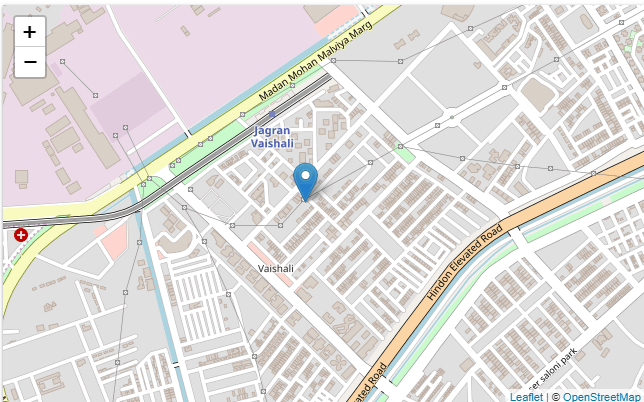 Currently, IFMC institute is situated in 5 remote locations – Laxmi Nagar (Ghaziabad), Ghaziabad, Vaishali (Ghaziabad), Noida, and North Campus. The courses offered are subdivided into short term courses, certificate courses, and diploma. The Institute of financial Market Courses (IFMC) offers a series of courses in the stock market or stock trading to ensure that you just don’t learn theory but also gain practical knowledge. This is what set us apart from other stock market training institutes. We are the No.1 Share Trading Course Ghaziabad platform. If you are looking for the best online course for share trading in Ghaziabad, then we are glad to tell you that your search ends today. The IFMC is the award-winning institute. One of our most popular course is Undirectional Trade Strategies (UDTS). 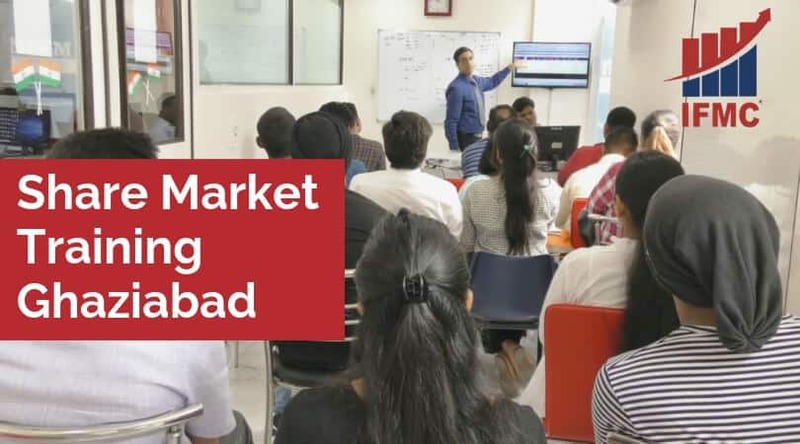 During each online stock market course Ghaziabad, you will endeavour to empower to become the accomplished stock market trader. If you are a passionate learner then you can earn consistent returns from trading. Learn online share market training Ghaziabad from the experts and become a professional trader in 3 to 6 months.